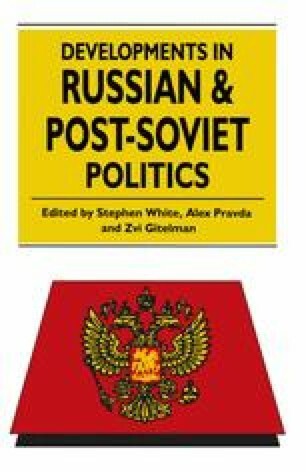 In the political and legal landscape of Imperial Russia and its successor, the Soviet Union, the individual was traditionally relegated to a marginal status. Under the tsars, an individual was considered a ‘subject’ of the crown; after 1917, the Bolsheviks declared Russia a republic and the individual became a ‘citizen’. Qualitatively, however, little had changed — in terms of civil and political rights, crown subject and Soviet citizen alike were both dependent creatures of a powerful state. Granted, as the USSR modernised, the citizen enjoyed a better material existence than his or her prerevolutionary predecessor. This was consistent with Soviet emphasis on social and economic rights. Nevertheless, so far as classic Western-style civil and political freedoms were concerned — such as the rights of speech, press, assembly and petition which translate into popular sovereignty, elections, accountability and limited government — Soviet Man remained politically and legally impoverished.